The information contained within this section is specifically relevant to the Temple Christian College Paralowie Campus. Our school calendar closely follows the South Australian Schools Term Dates with four terms traditionally commencing on a Monday morning at 8.30am. Life at Temple Christian College features a number of key events each term which are clearly outlined within the Calendar of Events, allowing students and their families to plan ahead. 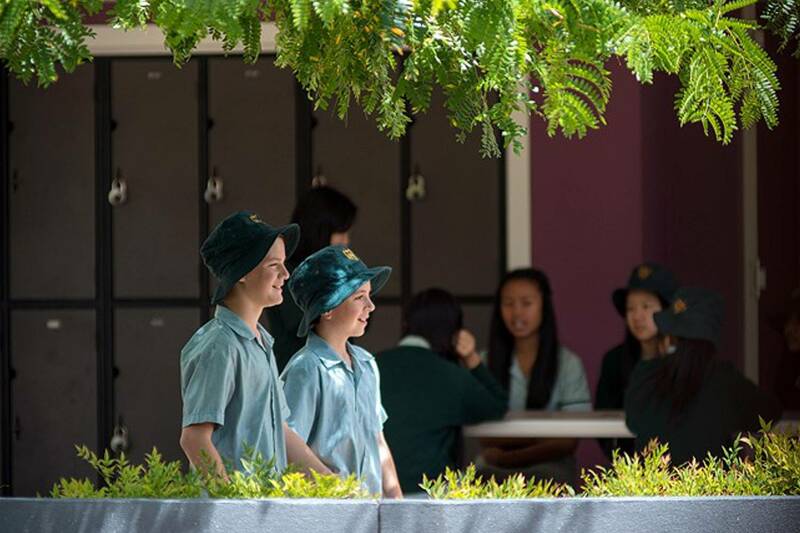 Temple Christian College has an official School Uniform which all students (Year 7 to 12) are required to wear to and from School, during the School day, when participating in School sport and when attending any formal School functions. The campus uniform shop stocks and is able to source all of the elements that are required for all of the uniform requirements featuring items for summer, winter, sport and dance. Students and parents can access the uniform shop as per the nominated dates and times.